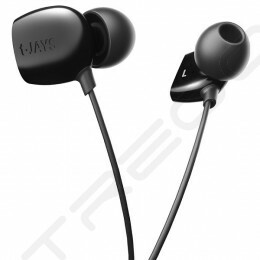 a-JAYS One comes loaded with a 8.6mm dynamic speaker engineered by JAYS. It is the perfect partner for on-the-go music enjoyment as it efficiently blocks out ambient noise. 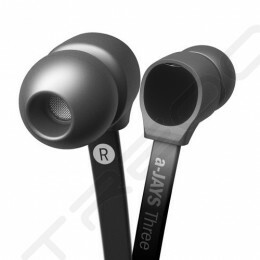 a-JAYS One is perfect for use when out and about with your MP3 player or phone.No more annoyingly tangled cables. JAYS newly-developed flat cable technology delivers precise, full-bodied sound with minimum tangle. As well as being extremely practical and flexible, this 5mm wide cable is a design classic and will make you stand out from the crowd. 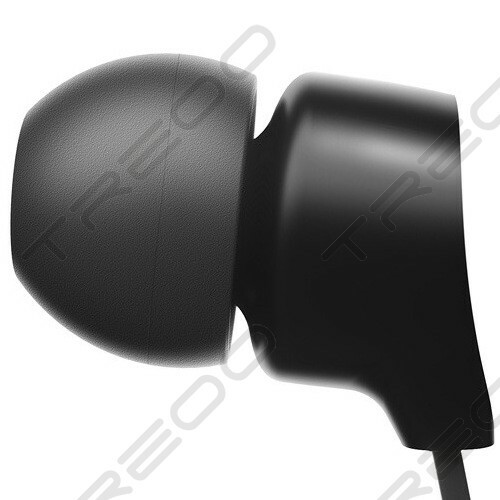 The a-JAYS One uses soft silicone sleeves which envelop the earpiece and reduce surrounding sound by up to 40dB. This offers a far superior listening experience in ambient environments. 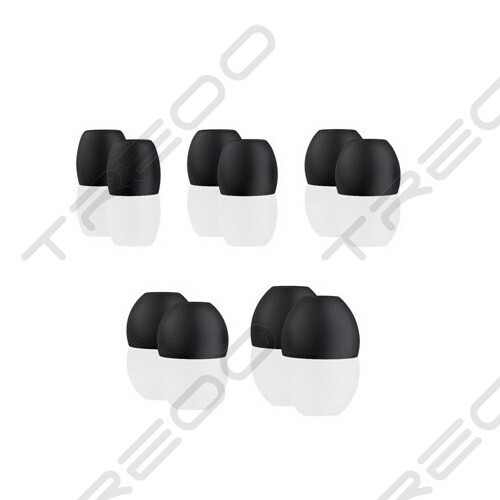 a-JAYS One comes with up to 5 pairs of silicone sleeves ranging in size from XXS to L. This choice means all a-JAYS users can achieve a natural, comfortable fit, and maximum external sound insulation. Use the gift box included to store your silicone sleeves when not in use or to protect them when you?re on the go. 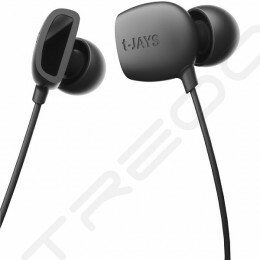 JAYS a-JAYS One comes loaded with a 8.6mm dynamic speaker engineered by JAYS. 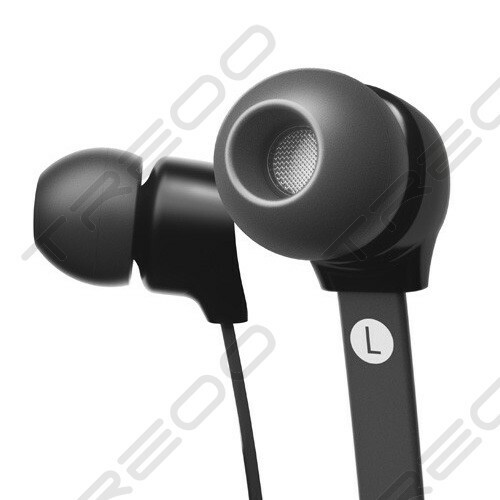 It is the perfect partner for on-the-go music enjoyment as it efficiently blocks out ambient noise. 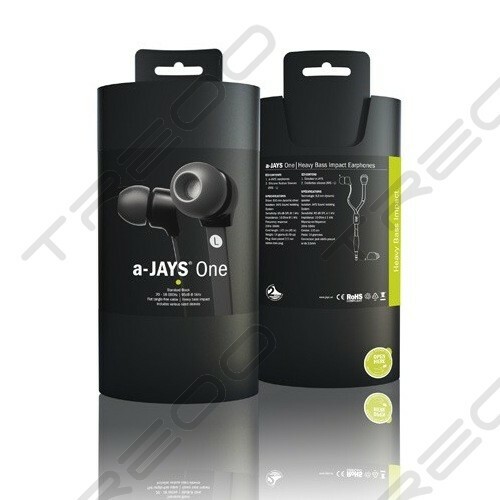 a-JAYS One is perfect for use when out and about with your MP3 player or phone. No more annoyingly tangled cables. 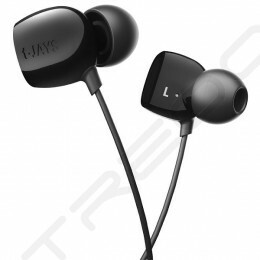 JAYS newly-developed flat cable technology delivers precise, full-bodied sound with minimum tangle. As well as being extremely practical and flexible, this 5mm wide cable is a design classic and will make you stand out from the crowd. 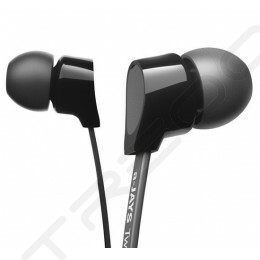 The a-JAYS One uses soft silicone sleeves which envelop the earpiece and reduce surrounding sound by up to 40dB. This offers a far superior listening experience in ambient environments.